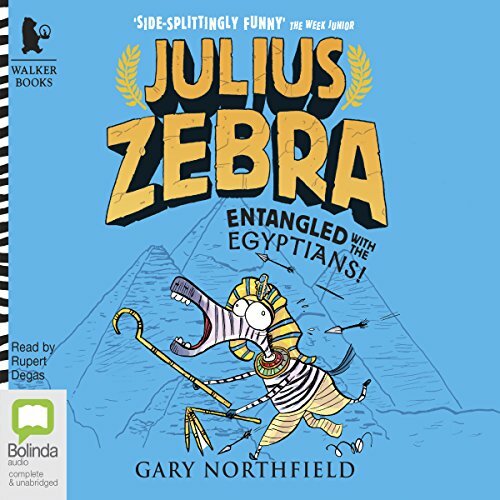 Showing results by author "Gary Northfield"
The third title in Gary Northfield's exciting, action-packed and hysterically funny series brimming with entertaining Roman and Egyptian facts. 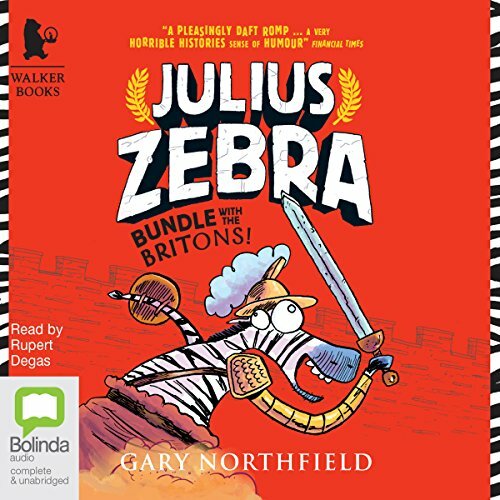 After being shipwrecked on the shores of Egypt and mistaken for a Horse God, Julius can't believe his luck! Soon he and his bedraggled friends will be living it up in the city of Alexandria, being preened and pampered like gods. Then a fancy boat procession will take them down the River Nile to Memphis, where a lavish party will be thrown in Julius' honour. 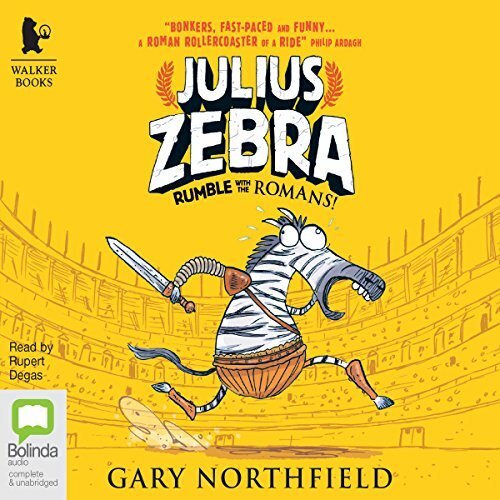 From a smelly watering hole deep in the heart of the Serengeti to the ferocious clamour of the Colosseum, join Julius Zebra and his motley menagerie of friends as they gear up to be...gladiators! Only if they win the love of the Roman crowds will they win back their freedom. But do Julius and his pals have what it takes to succeed in a world where only the meanest and toughest survive? 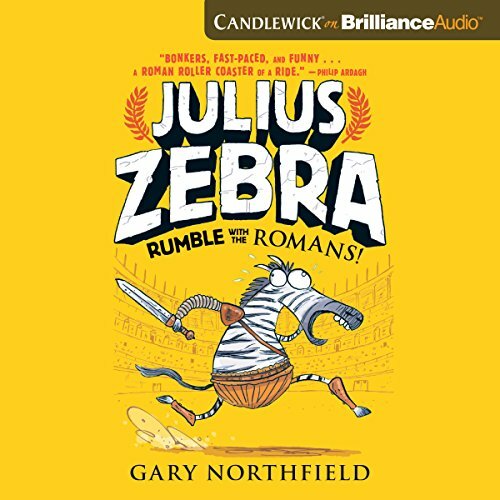 Madagascar meets Gladiator in this exciting, action-packed, and hysterically funny story brimming with entertaining Roman facts. 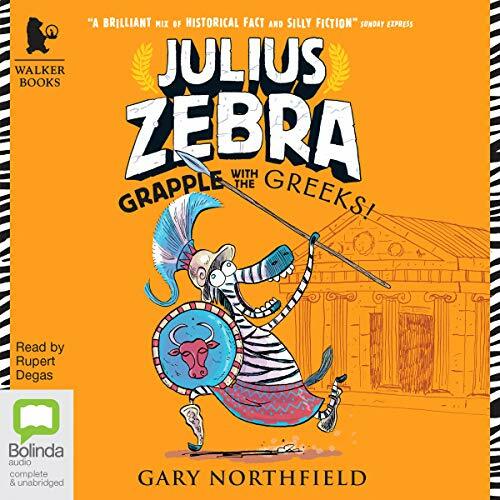 In the much-anticipated fourth Julius Zebra book, Grapple with the Greeks!, demigod Heracles promises Julius and his chums a great reward if they can help him to find the lost Golden Apple. On this madcap new adventure, our unlikely heroes will confront the Minotaur in the labyrinth and trick a 100-headed dragon at the Garden of Hesperides, and a dramatic visit to King Midas leads to a daring rescue attempt in the depths of the Underworld. But what will the ever-watchful gods on Mount Olympus have to say about their antics? A hugely enjoyable addition to this internationally popular series.